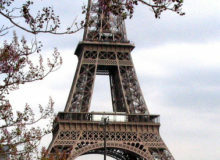 Paris in June - what's on in summer? 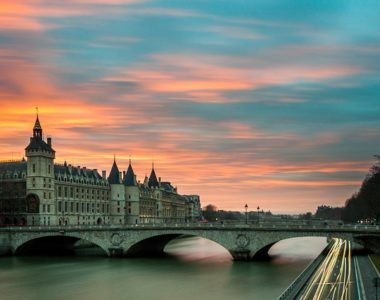 From music festivals to movie nights to museum exhibits, find out what’s on in Paris in June 2017. 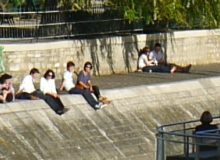 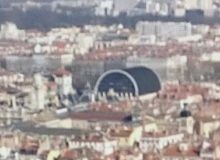 Lyon health & wellbeing guide: is it all about balance? 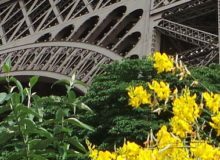 Paris in May 2017 - what’s on in the French capital? 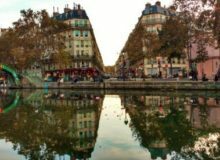 Paris in March 2017 – what's on in spring? 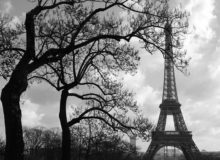 Paris in February 2017 – what’s on in the winter season? 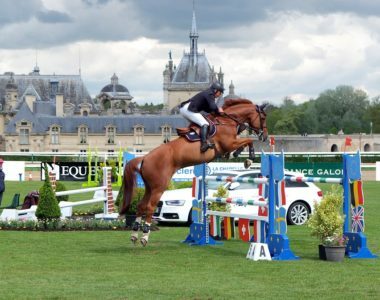 Chantilly has more to offer than just the cream, explore the equestrian city on your Picardy tour.